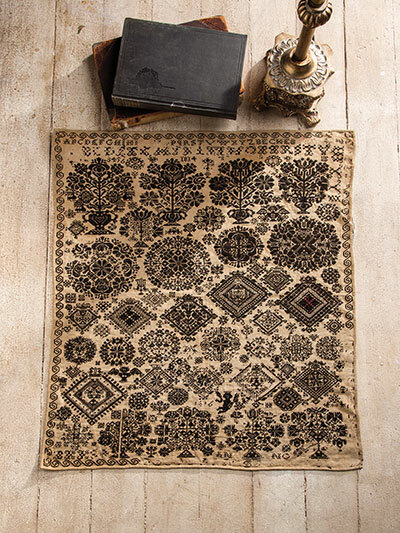 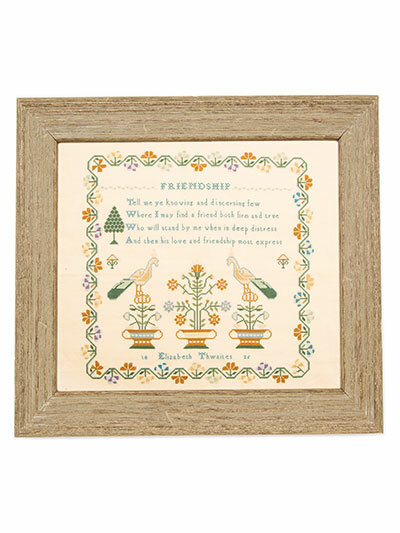 Historic needlework and cross-stitch sampler enthusiasts will be captivated by four samplers, including the first half of an elegant ornamental 19th-century Vierlande sampler, a charming perforated paper sampler, a finely stitched English sampler and a unique European sampler that adds a sprinkling of wooden beads. 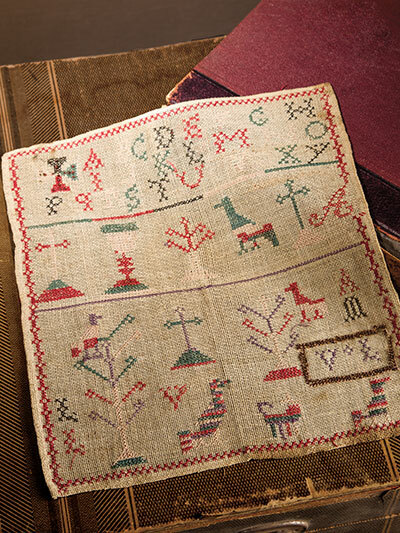 Needlework smalls admirers will be thrilled with the third installment of the antique-inspired stitching set, while needlework students will enjoy reading about the history of the pincushion and a look at the motifs and symbols used in early 19th-century Vierlande samplers. 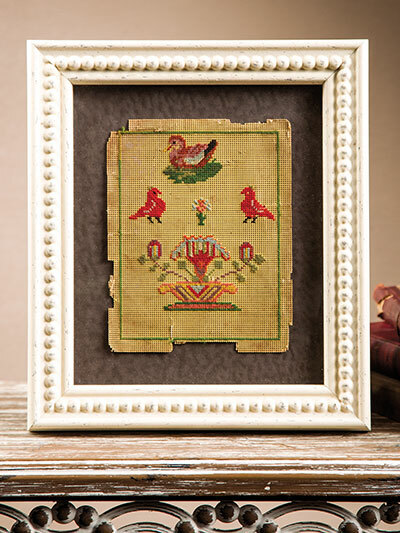 Beautiful, full-color photos accompany each article, while easy-to-understand charts and instructions are presented with each cross-stitch pattern. 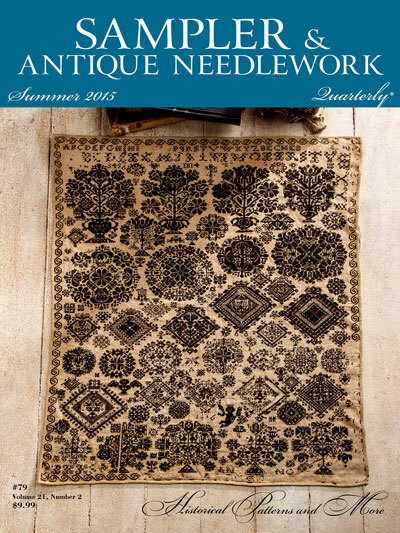 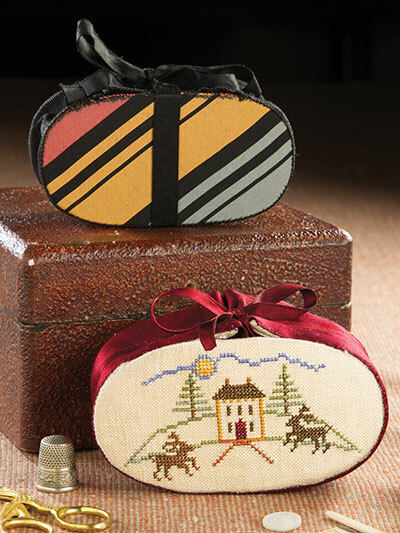 Download today and this issue of Sampler & Antique Needlework Quarterly can be yours instantly!